Ms. Koepke, a full lyric soprano, began singing at the age of 15 and has performed such iconic roles as Eponine and Fantine (Les Misérables), Guinevere (Camelot), Maria (The Sound of Music) and The Baker’s Wife (Into the Woods). In 2004, Ms. Koepke won the prestigious Thespian Tribute award for her performance of Eliza Doolittle in My Fair Lady. She attended the University of New Mexico, where she earned a double Masters in Vocal Performance and Child Psychology & Behavioral Studies. Ms. Koepke also minored in theater, receiving additional training in directing and improvisation. In 2001, Ms. Koepke began working as a behavior specialist with the Albuquerque Public School System where she incorporated her training in music and theater into her student’s curriculum. She continued to study theatre, becoming a Shakespearian trained actor through the Addison program in Houston, TX. She has performed such roles as Katherine (Taming of the Shrew), Ophelia (Hamlet) and Beatrice (Much Ado About Nothing). In 2002, she joined the Santa Fe Opera as an artist-in-residence where she performed roles including Norma (Norma), Liu (Turandot), Musetta (La bohème) and Gretel (Hänsel und Gretel). In 2006, Ms. Koepke began to focus her career in stage directing. Well-versed in the genres of opera, musicals and theater, Ms. Koepke has directed productions such as The Cunning Little Vixen, Madama Butterfly, A Little Night Music, The Pirates of Penzance, Inherit the Wind, The Tempest and A Lion in Winter. 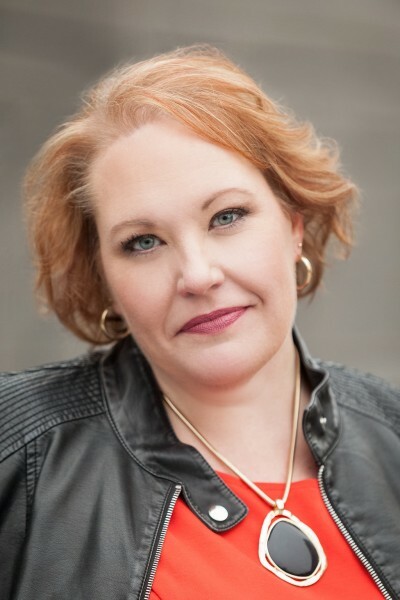 Originally from Albuquerque, New Mexico, Ms. Koepke joined Opera Colorado in 2007, where she serves as the Director of Education & Community Engagement and the Director of the Opera Colorado Artist in Residence Program. In addition to abridging and designing productions for the company’s Opera on Tour program, she has served as stage director for Opera Colorado’s touring productions of Gounod’s Romeo and Juliette, Humperdinck’s Hansel and Gretel, Rossini’s The Barber of Seville and Cinderella, Bizet’s Carmen and Donizetti’s The Elixir of Love. In 2012, Koepke directed the student matinee production of Mozart’s The Marriage of Figaro at the Ellie Caulkins Opera House. In February of 2015, Koepke directed the world premiere concert reading of Lori Laitman’s The Scarlet Letter and in 2016, Ms. Koepke helped produce the 10th Anniversary Gala concert of the Ellie Caulkins Opera House. In the summer of 2017, she made her debut with Opera Steamboat as the stage director for Jonathan Dove’s, The Enchanted Pig.